Don't live in a "Once upon a time..." fairy tale waiting for some knight on a white horse to come and save you. Be the bold fairy tale character that takes action in his or her own hands and "Be Your Own Hero". A minimum of $1.00 from this campaign will benefit the Circle F Horse Rescue. 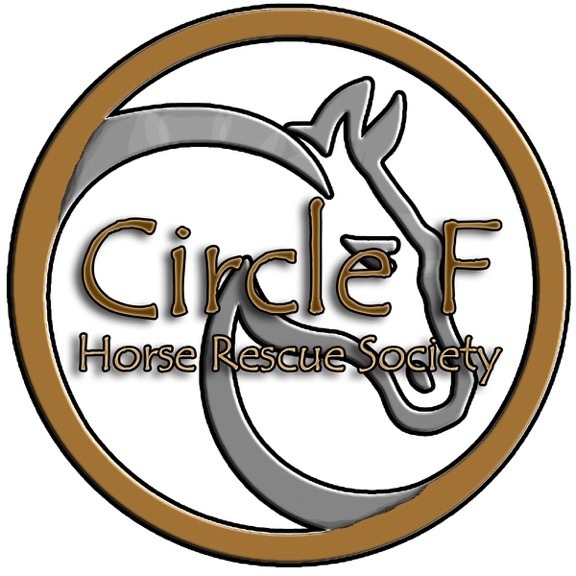 Circle F Horse Rescue Society has been a registered charitable organization since our establishment in 1997. We provide refuge, rehabilitation & eventual adoption for unwanted, abused or neglected horses. Circle F has rescued hundreds of horses over the years & we are now reaching into areas such equine assisted learning and therapy! We are governed by a Board of Directors who are also hands-on volunteers, and involved in the care, decision making, and future plans of the rescue. We exist primarily from revenue generated through donations & fundraisers, government grants and corporate & private supporters. Thank you for considering the horses at Circle F!